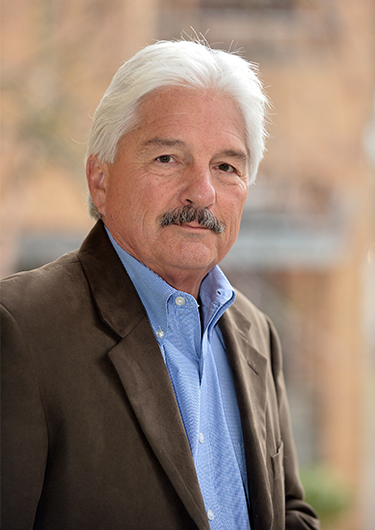 Jim Darling has been selected to the Blacksmith Institute’s Technical Advisory Board. The Blacksmith Institute is an international non profit organization dedicated to solving pollution problems in low and middle income countries, where human health is at risk. Since its inception in 1999 Blacksmith has completed more than 50 cleanup projects in 21 countries using funds raised from international sources. Blacksmith identifies polluted sites nominated form sites worldwide, conducts site assessments; designs remedies and works with local in country partners to implement cleanups. For more information, or for answers to any questions, please contact Jim Darling.